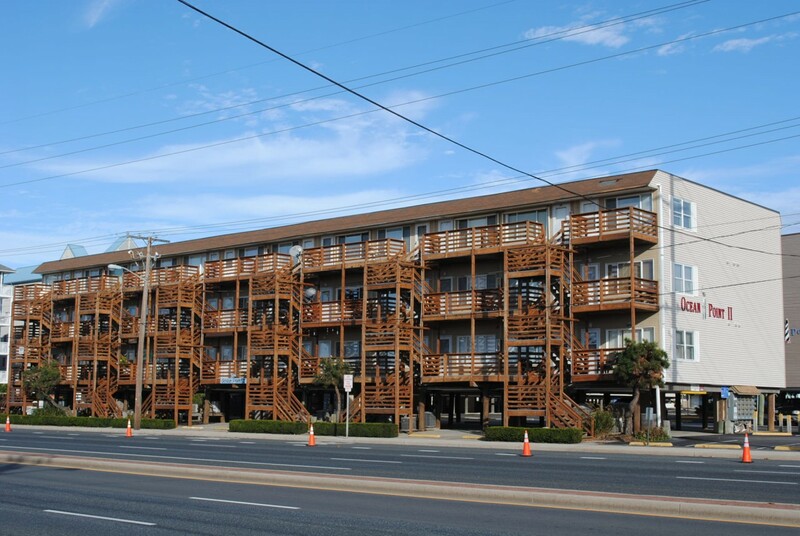 Located just across the street from the OC Convention Center close to the downtown area, this 3 story frame ocean block building offers a west facing balcony to enjoy the sunset view. Just one block to the beach from you fully air conditioned unit which has one parking space. Close to our famous bayside eateries and the new Performing Arts Center. Oceanpoint II building has following features and amenities: .